A tradition at the Lake... 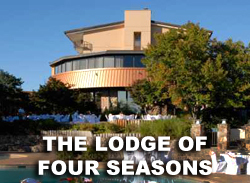 The Lodge of Four Seasons is the most award-winning full-service resort in the Lake area. With two championship golf courses and a full range of amenities, The Lodge is a favorite destination for golfers ... and their families. The Cove, a Robert Trent Jones Sr. signature design, and The Ridge Course have helped The Lodge earn a 4-Star rating from Golf Digest. Both courses have been rated among the top 10 in Missouri by Golf Digest. 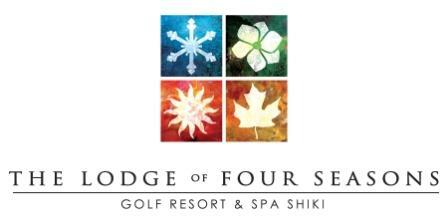 Lodge guests also have limited access to the exclusive Club at Porto Cima, a private Jack Nicklaus Signature golf club. 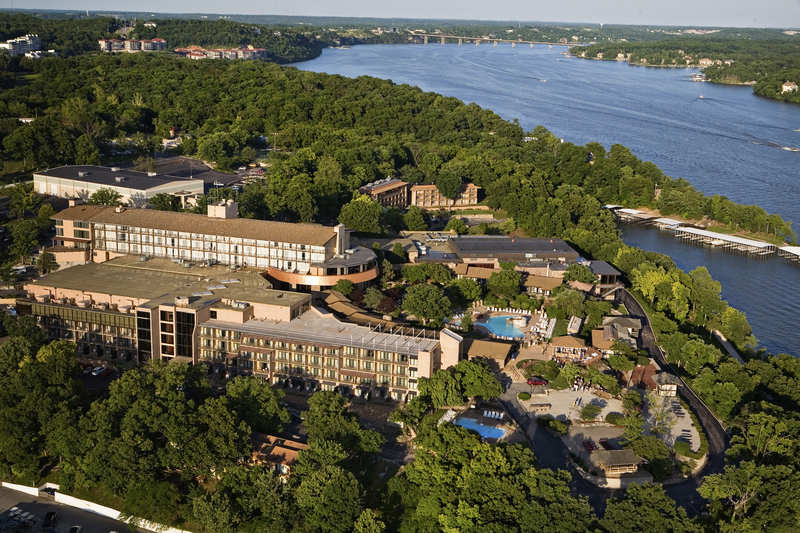 Golfers at The Lodge can enjoy true "lake" ambience, with beautiful scenery and panoramic views of the Lake of the Ozarks. 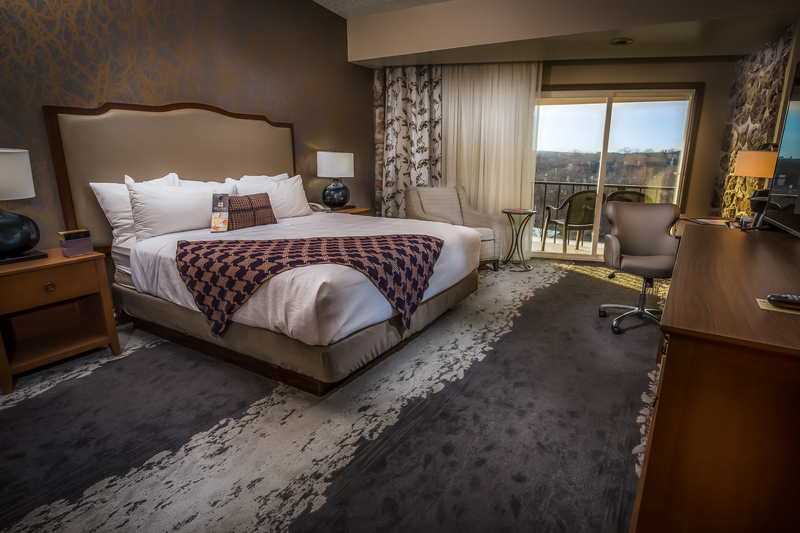 The Lodge of Four Seasons features over 350 guest rooms and suites, plus meeting and banquet facilities for groups from two to 2,000. Spa Shiki, a full-service spa, offers body treatments, massages, salon services, and is consistently ranked as one of the top spas in America. The 120-slip marina and award-winning restaurants complete the golf destination experience for all seasons. 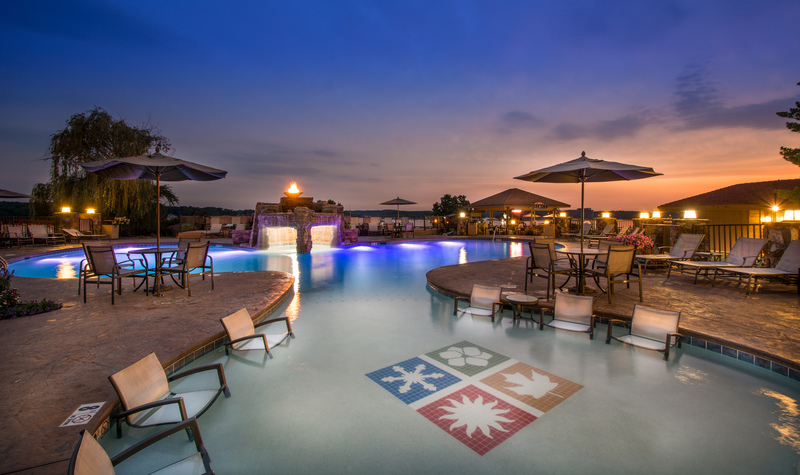 Amenities: Two championship 18-hole courses, Spa Shiki, Indoor/Outdoor Pool, Meeting and Banquet Rooms, Restaurants, Fire & Ice Pool Bar, Japanese Gardens, Three Outdoor Pools, Movie Theater, Convenient Walking Path, Boat rentals, and much more.